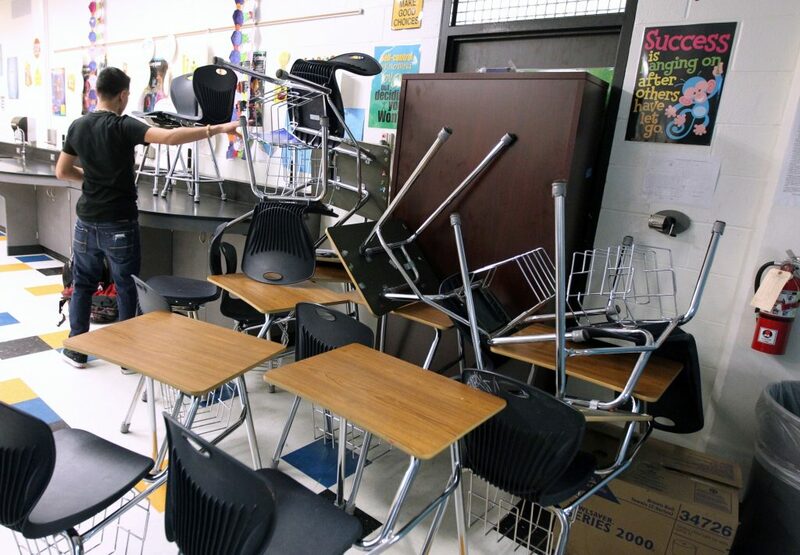 Ever since the Columbine shooting, many school districts have held shooting drills to practice emergency procedures. But 20 years later, some parents are questioning whether kids are traumatized by the drills, which can include simulated gunfire and blood and sometimes happen with no warning that the attack isn’t real. The backlash underlines the challenges administrators face in deciding how far to go in the name of preparedness. Thirty-nine states require some kind of school-safety drill. But experts say there is no consensus on how they should be conducted. No data exists, for example, to show whether a drill with simulated gunfire is more effective, or whether an exercise that’s been announced in advance is taken less seriously than a surprise.